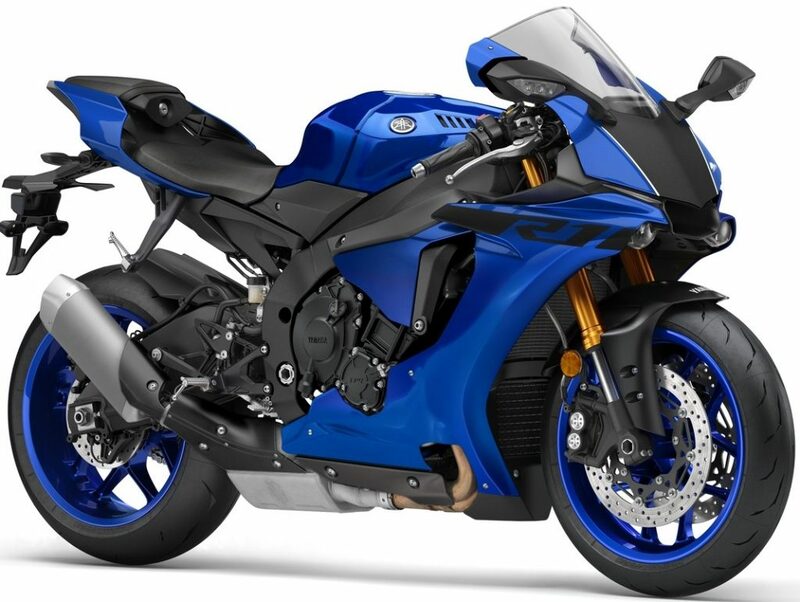 2018 Yamaha R1 Price Dropped by INR 2.57 Lakh: Yamaha India recently passed on the benefits of drop in excise duty to their CBU range. 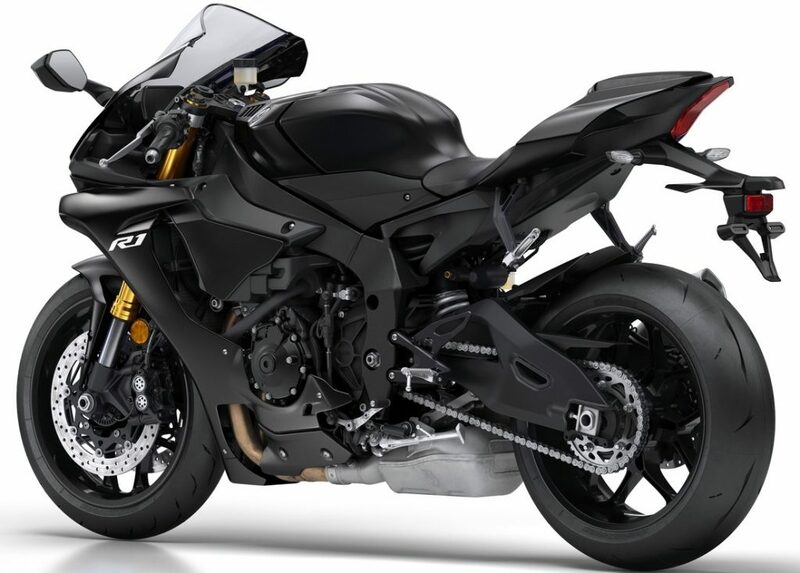 2018 Yamaha R1 is now priced at INR 18,16,192 (ex-showroom Delhi). This marks a straight drop in its price by INR 2.57 lakh, making fans extremely delighted to own one at this great price. 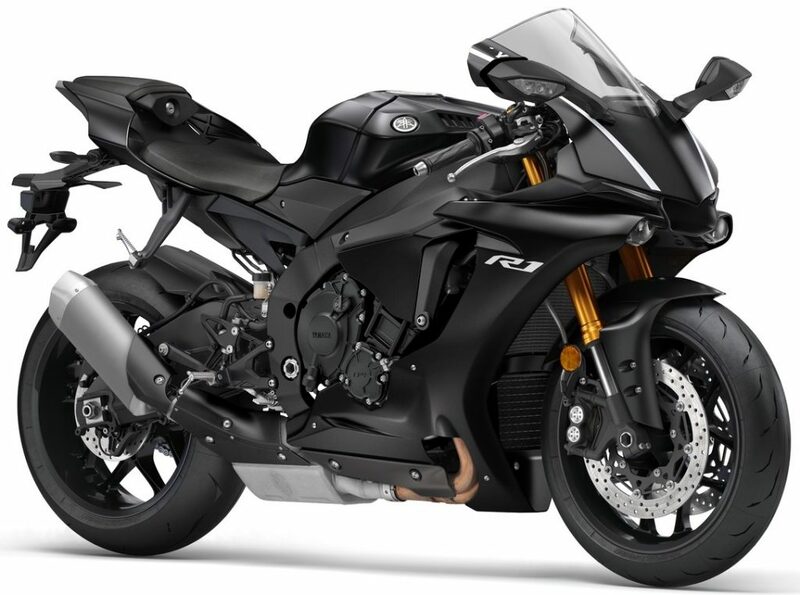 Yamaha R1 is available in Tech Black and Yamaha Blue shade. Class leading performance comes straight into the riders hand through M1 inspired IMU and lightweight parts on the motorcycle. 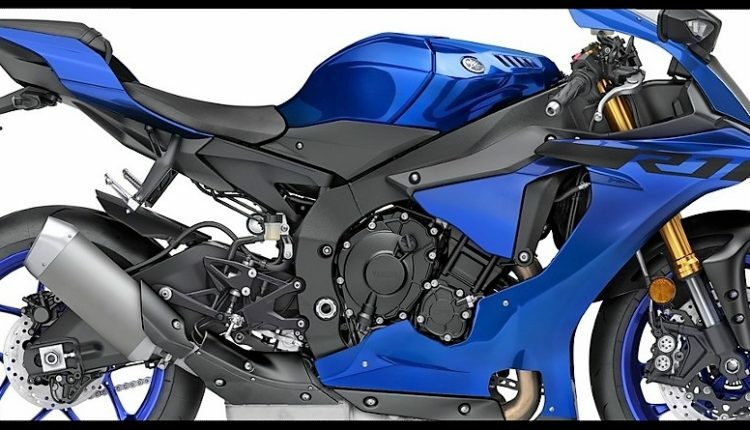 R1 is powered by 998cc, four cylinder engine producing 200 HP at 13,500 rpm and 112.4 Nm at 11,500 rpm. The engine comes mated to a 6-speed gearbox. Riders are offered with 855mm of high seat height while ground clearance on offer is 130mm. 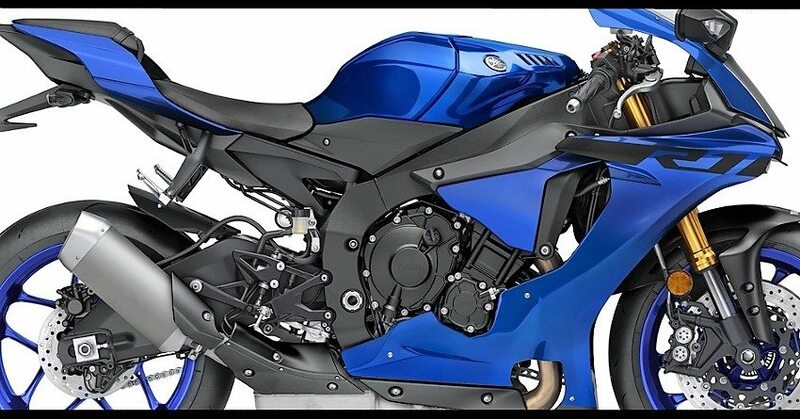 When filled with fuel to the top, R1 weighs just 200kg. Carrying a 17 liter fuel tank, riders can extract around 300 kilometers of riding range under ideal conditions. When revving hard, the figure can fall to just 180-200 kilometers. Dedicated position for riding makes R1 a strict track specific bike while those looking for street fun can go with 2018 Yamaha MT-09 in India. 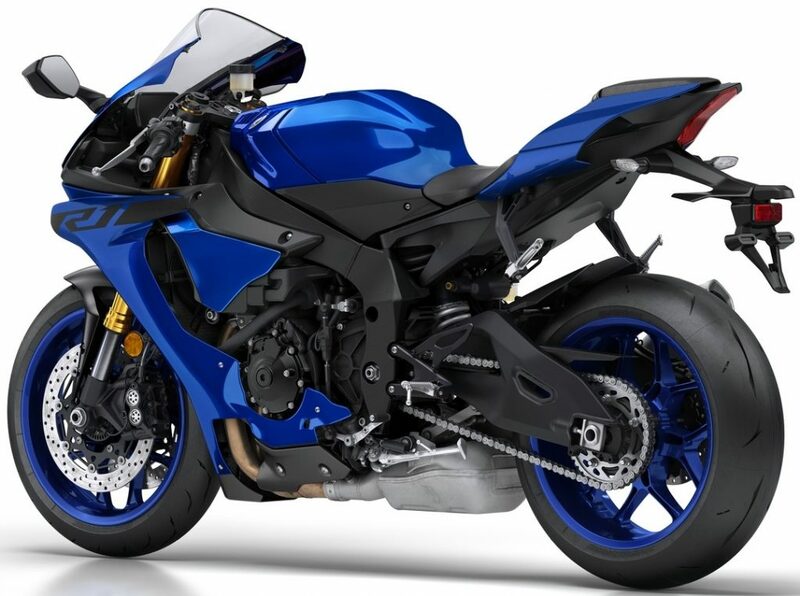 Presently, Yamaha has just two superbikes on offer.